The back is one of the most neglected muscle groups in fitness. This is because they are not ‘beach muscles’ – ones that cannot be readily seen when looking in the mirror. Your back is composed of so many different muscles that are integral to maintaining shoulder and spinal health. This is one of the very few exercises that machines are useful for. As you return to the starting position DO NOT let your shoulders protract. Keep your shoulders back in the shoulder socket! 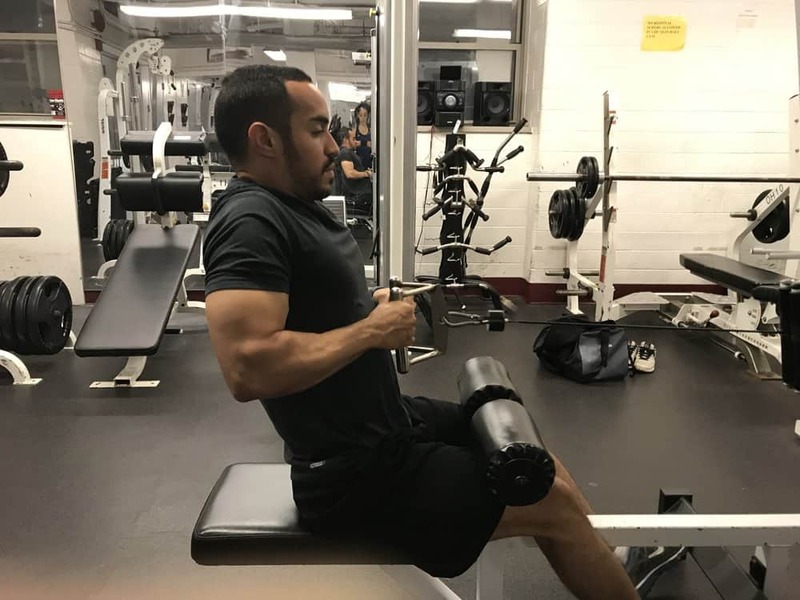 SEATED ROW: NEUTRAL GRIP VS WIDE GRIP? 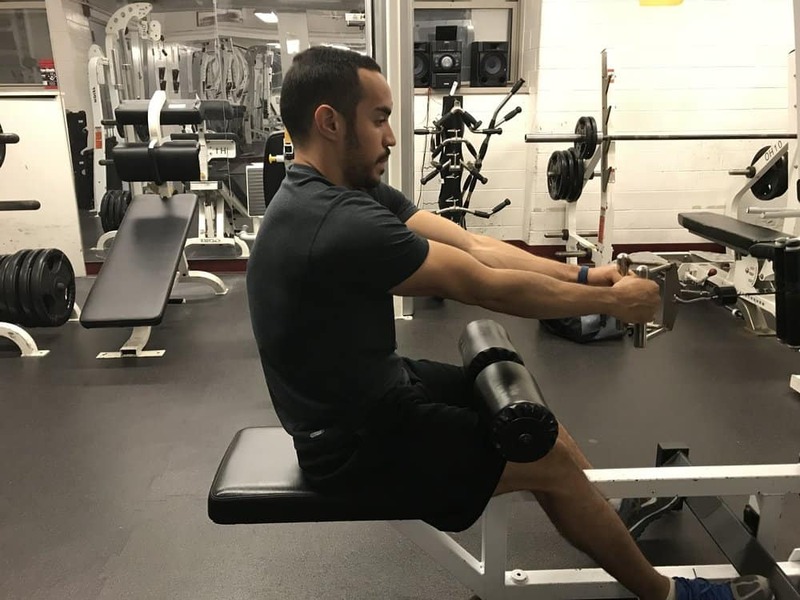 A neutral grip on the seated row places your shoulders in a more natural position and is generally more comfortable for trainees. Using a pronated grip can increase the chance of internally rotating your shoulders which could lead to injuries. 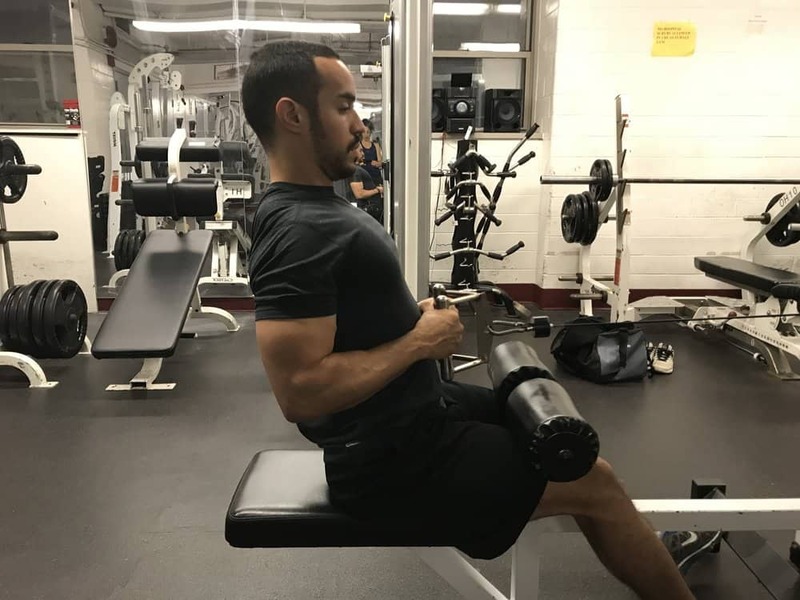 Using a supinated grip trains the arm muscles more than the back muscles defeating the purpose of the exercise. A wider grip will change the angle in which the back muscles are being trained. It isn’t a huge difference and as such, this is something you shouldn’t really focus on. Shrugging during the movement places the emphasis on the upper trap muscles and not on the upper back. The upper traps are already overly activated in most people. Allowing your shoulders to move so freely in the socket throughout this exercise can increase the risk of a shoulder strain. Keep your shoulder back, as this is the most stable position for them to be in. HOW CAN I INTEGRATE THE CABLE ROW INTO MY TRAINING? 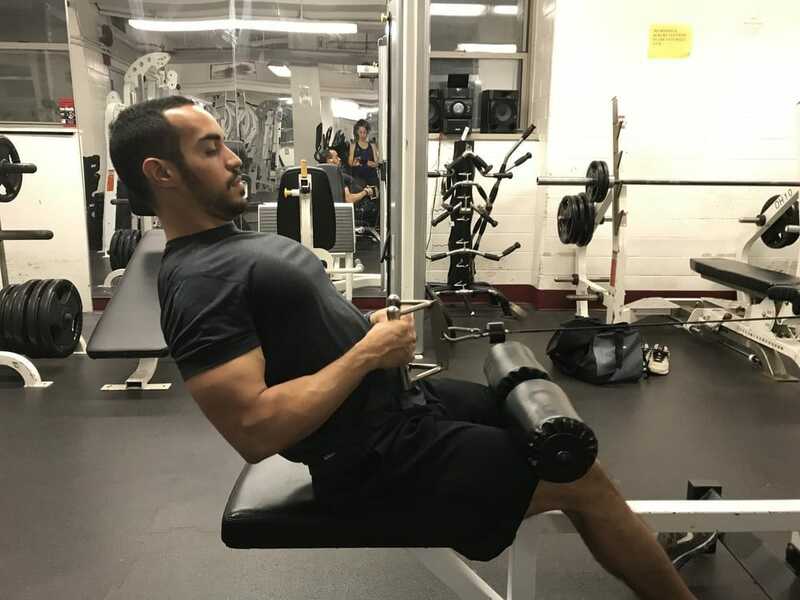 Check out The WCT Best Workout Template For Busy Professionals to find a simple way to add the cable row and other great exercises into your routine.